Take your sleep medicine career further with the AASM’s premier professional development programs and helpful resources. From training to events, there are many ways that AASM helps to provide you with the information you need to stay at the forefront of Sleep Medicine. The American Academy of Sleep Medicine career center lets professionals including physicians, sleep technologists and administrators browse current job openings in the field of sleep medicine. Sleep professionals are also encouraged to post their resumes within our job board to help in the position search. The American Academy of Sleep Medicine offers opportunities for physicians to earn AMA PRA Category 1 Credit™ every month, whether it’s through on-demand learning opportunities, scientific research articles or live courses and events. 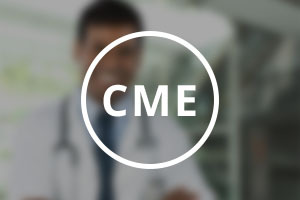 Learn more about the CME opportunities available. 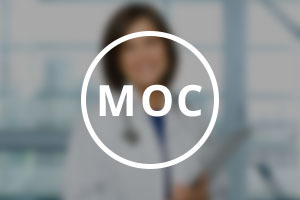 AASM MOC is a recertification solution tailored to the needs of sleep medicine physicians. 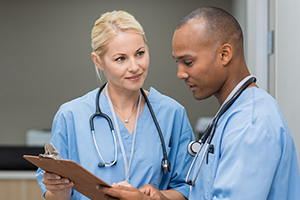 The American Academy of Sleep Medicine continues to develop maintenance of certification self-assessment materials that meet the requirements of leading medical boards. 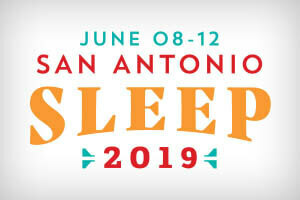 Learn how Sleep ISR can improve sleep study scoring at your facility. 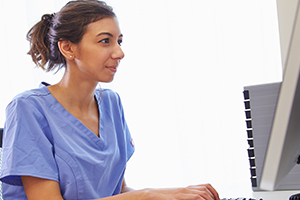 Gain the knowledge and skills needed to excel in the profession of sleep technology. Teach sleep center staff the key concepts of coding, insurance and reimbursement. Advanced Practice Registered Nurses and Physician Assistants can learn the basics of sleep medicine. The Forum aids the career development of promising young investigators in clinical and translational sleep medicine research. Learn about the exiting opportunities available for physicians who choose a career in the field of sleep medicine.